In a cabinet meeting headed by the Prime Minister Modi, the cabinet approved interest subvention scheme 2017-18 earlier today. Now, as the subsidy to banks is extended, farmers will continue to get loans at interest rate of 7%, while those who are prompt repayers, can get loans of up to INR 3 lakhs at an interest rate of mere 4%. The Cabinet has thus given a go ahead to a total expenditure of INR 20,339 crore. 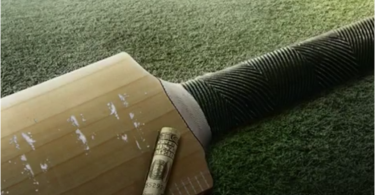 The money shall be used as interest subsidy to banks for short term crop loans. #Cabinet approves proposal to introduce the Financial Resolution and Deposit Insurance Bill 2017. This year even though bumper crops have been reported, the farmers are struggling to repay their loans. Protests in the country have been ongoing for past many months now, demanding government intervention in the present crisis. 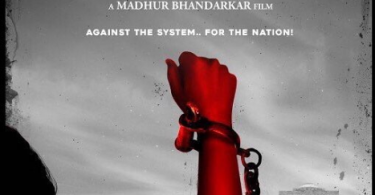 The decision to continue this interest subvention today shall surely bring some justice to those who are in pain in different parts of the country (especially in Madhya Pradesh, where farmers were killed due to police firing during a protest demanding farm loan waiver). It is to be noted that the states of Uttar Pradesh and Maharashtra had already announced such waiver with CM Adityanath going ahead with the waiver as soon as he came into power three months back. 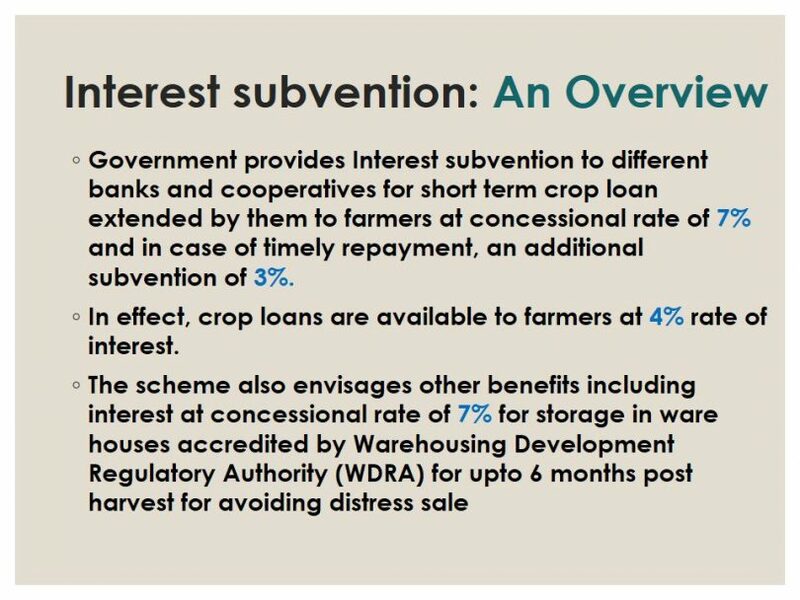 The interest subvention scheme provides an interest subvention of 2 per cent per annum for short-term crop loan of up to 3 lakh, given that the farmers can access loans at 7% per annum at the ground level provided by banks and other lending institutions. Also, the rates can go as down as 4% for the farmers who pay promptly. The Cabinet has raised the target of agriculture credit to Rs 10 lakh crore in 2017-18 from Rs 9 lakh crore in 2016-17. It is to be noted that the RBI had already issued a notice speaking about continuing the scheme some days earlier. This kind of help sure seems to be a boon to those who are dying to provide us food at the time, however the efficacy of the scheme shall be clearer with the passing hour.